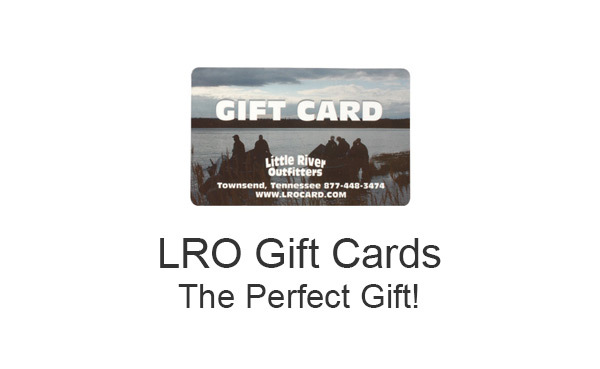 You may buy Little River Outfitters Gift Cards for any amount. You can buy them online here, or call our shop at 865-448-9459 to order. If you are in a hurry, we can e-mail a substitute that can be used immediately. Gift cards can be redeemed for merchandise at our store, for online orders or for phone orders. They may also used to pay for classes at our school.